At Lakeview Dermatology, we know that listening means more than taking your medical history. Your viewpoint is an integral part of your treatment decision. We learn the context of your skin condition in order to consider its physical, physiological, and emotional impact on your life. When we make a diagnosis, we’ll suggest your options for treatment in understandable terms. Whether medical, surgical, or cosmetic, we’ll explain the concept of our therapeutic approach and why we’re recommending it. Get a free consultation, mention Liposuction.com when you schedule your appointment. We also follow strict safety and sterilization guidelines and we comply with all HIPAA rules regarding patient confidentiality. At Lakeview Dermatology, we’re here to help you achieve better skin for a happier, healthier life. Tumescent Liposuction for fat removal is one of the best liposuction methods and the safest. Almost any area of the body may be treated, the most common being abdomen, female hips and thighs, neck, and male waist (love handles). 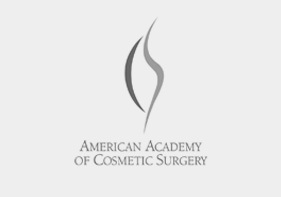 Tumescent liposuction utilizes large volumes of lightly salted water solution, containing a precise amounts of a dilute local anesthetic (lidocaine), and adrenaline, which is dispersed into the fatty tissue. The injected area then becomes locally numbed. This way, liposuction patients usually need no general anesthesia, in contrast with traditional liposuction. Ideal liposuction candidates are at or near their maximum weight, in good overall health, and not obese. Localized deposits of fat accumulation that do not respond to diet and exercise alone are easily treated with tumescent liposuction. Liposuction using only local anesthesia consistently produces excellent results, and has been proven to be the safest way to undergo liposuction. 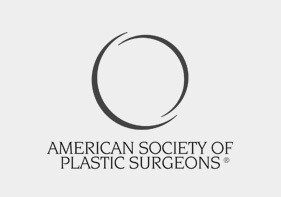 Only one or two areas are treated during a particular session, thus avoiding the risks of “mega-liposuction” performed under general anesthesia. When the patient is awake and able to participate in their own positioning, the aesthetic results are enhanced and true “liposculpture” can be achieved. With liposuction only by local anesthesia, recovery time is minimal and most patients are able to return to work the next day! Soreness may persist for one to two weeks, but this is quite tolerable for virtually all patients. 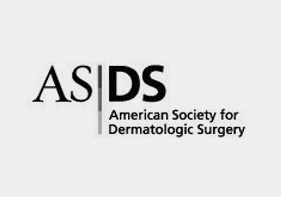 Steven Mandrea, MD, Board Certified Dermatologist, is proud to offer liposuction using only local (tumescent) anesthesia. 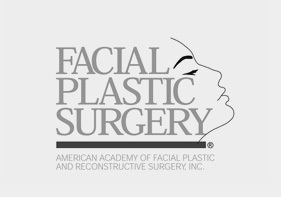 Dr. Mandrea is bilingual in English and Spanish, Dr. Steven Mandrea has been trained in adult and pediatric general dermatology, dermatologic surgery, and cosmetic dermatology, with special interests in hair removal, acne and acne scarring, botulinum toxins, and dermal fillers, such as Juvederm® and Sculptra®. 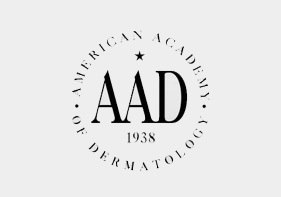 Bilingual in English and Spanish, Dr. Steven Mandrea has been trained in adult and pediatric general dermatology, dermatologic surgery, and cosmetic dermatology, with special interests in hair removal, acne and acne scarring, botox(botulinum toxins) and dermal fillers, such as Juvederm and Sculptra®.